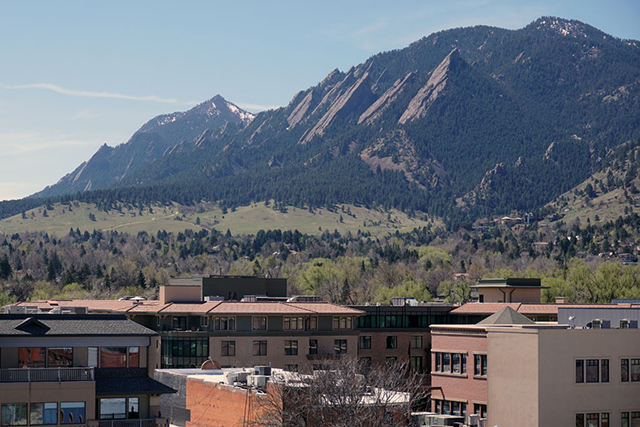 As I sit on the balcony of our Boulder office building, taking in the stunning view of the Flatirons, I reflect upon the growth and expansion that MojoTech has seen these last few years. I am incredibly humbled to be part of this important and strategic development. When MojoTech decided to open their third location earlier this year, and asked me help lead their efforts, the 300 days of sun and amazing mountain views were merely the the icing on the cake. Boulder is a vibrant, colorful, and extremely smart community, where I will work to provide art direction, client management, and lead new business efforts. It is the ideal location to build upon MojoTech’s reputation as a top-notch web and mobile app design and development agency. We will continue to apply the same rigorous standards and code quality that defines our approach. It’s only spring and yet our team has delivered three projects and added some exceptional talent to the roster. MojoTech Boulder’s engineering team will be led by veteran Mojo Aaron Snyder, who will be relocating from Providence in late April. Aaron will lead large scale engineering projects and provide mentorship and experienced guidance. 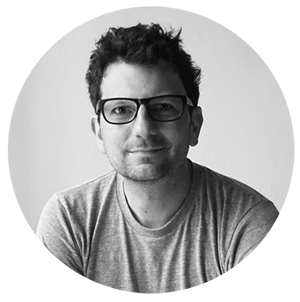 He will be joined by two new and smart engineers - Adam Steel and Derek Keith. As the design and engineering teams grow, we will be super charged to take on the toughest and most challenging projects. 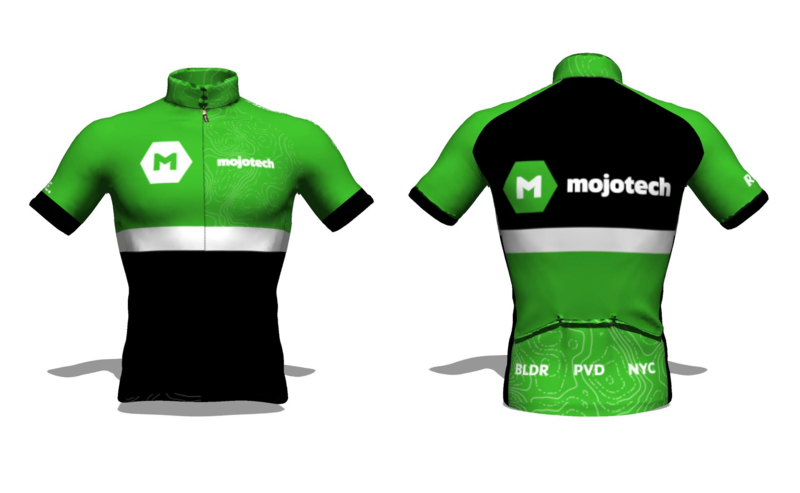 You can look for our team at local design and development meetups and events, as well as on our bikes, cruising Boulder County in our new MojoTech branded cycling kits. As we settle in to our new office space, we look forward to hosting the community in our space for happy hour inspired tech talks centered around design and development. Please feel free to reach out to us to discuss a project, speaking engagements or just to say hello.